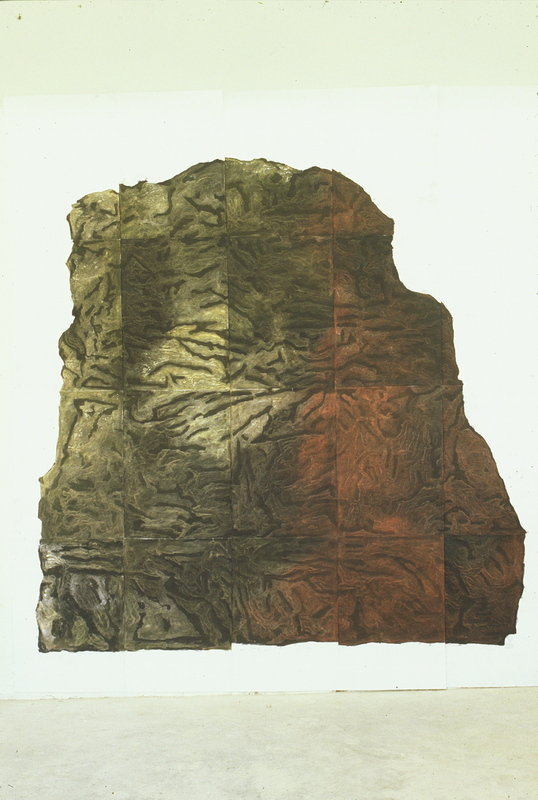 This is older work but making rubbings is still informing my relationship to objects. Titled Rocca della Marci it is in the collection of National Gallery of Victoria. Pastel, ink, gesso on paper. 2.4 x 1.8 meters.